People that love boats tend to not love filling out paperwork. The open water, the uncharted sea, the wind in your air as you go out into the water – the kind of folks who yearn for that rarely also enjoy filling out the appropriate documentation. 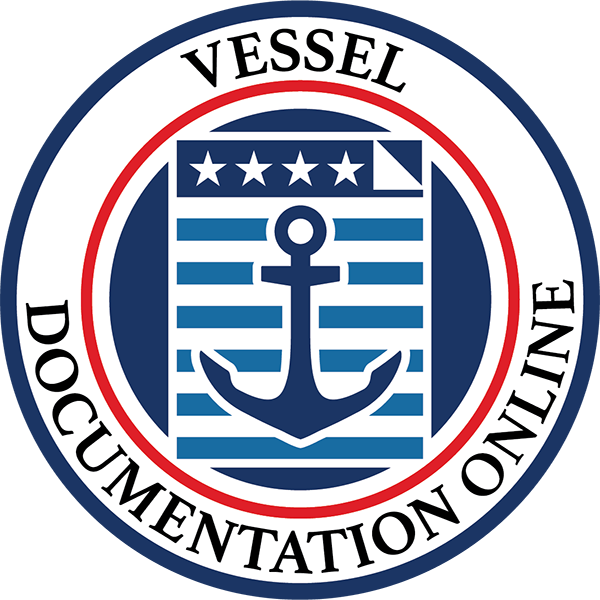 If you’ve been dealing with vessel documentation for any length of time, you’ve probably asked yourself: “why do I need to do this?” In fact, you may have done so in stronger language. Vessel documentation is important for a variety of reasons. 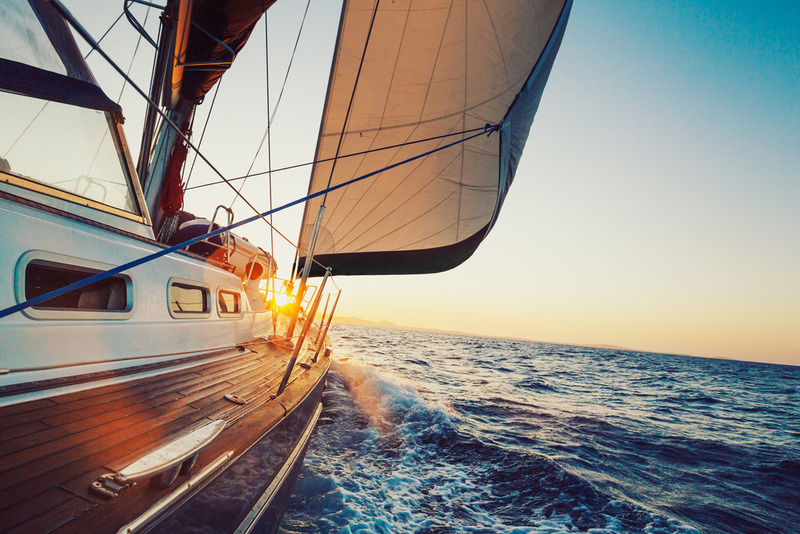 In this blog, we’ll go over some reasons that this documentation is necessary, as well as how our online boat documentation services can help. For many people, asking “why do I need to fill out vessel documentation” is easy: they have to. It’s the law. That’s simple enough, but it leaves out the “why.” The main reason that it’s a form of governmental registration. 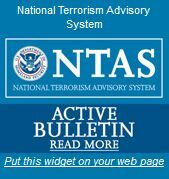 It lets the government know who has a vessel registered in the United States and who doesn’t. That’s not just important when you’re traveling from state to state in America; it’s helpful when you’re in international waters, too. That way, you have conclusive evidence that your vessel is registered in America. 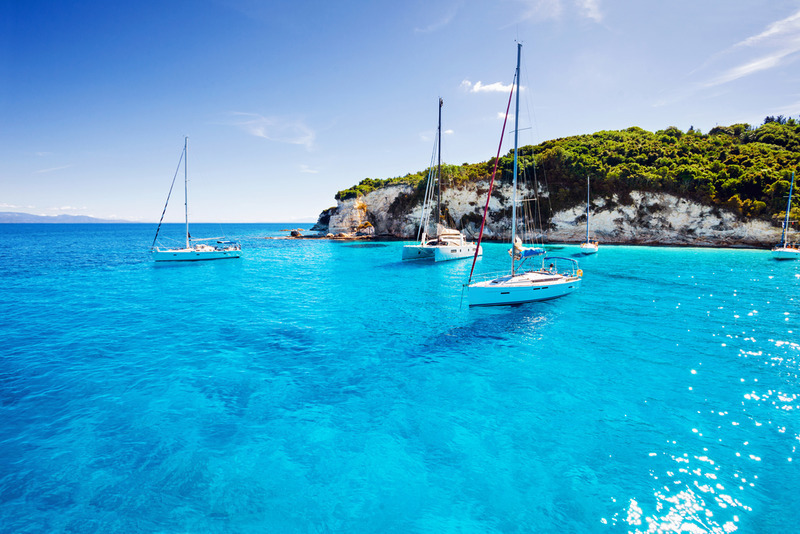 We’ve had conversations with boat owners where we say some version of the above and then they come back with a question like: “OK, but I’m never traveling internationally in my boat. Why does this documentation get me, again?” The people who ask that typically aren’t involved in maritime commerce. People making money off of their vessel understand that these forms can get your vessel into certain trades that are restricted. Fisheries, coast wise trade and more — you can’t get into the business without the right documentation. You may not have heard that you have to get documentation for your vessel. Indeed, we’ve spoken to many vessel owners who feel like it’s something that just came along recently. In fact, the opposite is true. It’s actually one of the oldest functions of the United States government. It was actually the 11th act of the very First Congress. Even the idea of vessel financing being tied to documentation, that the financing was enhanced through the availability of preferred mortgages is ancient. It’s 99 years old as of this year, having been established in 1920. Do I Need to put Numbers on the Side of my Vessel? Not with this kind of documentation. We get this question a lot. See, vessels with this kind of documentation are identified by the hailing port as well as the name of the vessel. You might think “why do I need the hailing port if I’ve given them the name of my vessel?” Well, there isn’t any rule against having duplicate names. No matter how clever or unique your vessel name might be, someone else can come up with the same thing. That way, your vessel can be differentiated from the rest by hailing port. You have to put the name and hailing port of the vessel somewhere on the hull, but that’s not the only place you have to put them. In fact, you also have to put them on the port and starboard bow and stern. They have to be marked in letters and numbers that are at least four inches high. You also have to place them on the interior, too. Beyond all of this, you have to do it in such a way so that if the name or numbers are changed, it’d be obvious. This all may sound like a lot, but it allows you to use your vessel without worry. You don’t have to be concerned about being in non-compliance with the law. We can help with the rest of it. When you have to fill out these forms to get this kind of documentation, turn to us. We’ve created a site where all you have to do is fill in the blanks, we’ll do the rest. No mailing, no writing out by hand and more – just give us a call at (866) 981-8783 or send us an email at info@vesseldocumentation.us.